We love to partake in happy hour, but in today’s economy it can get expensive. One of our favorite things is onion rings. Making them at home is a piece of cake. 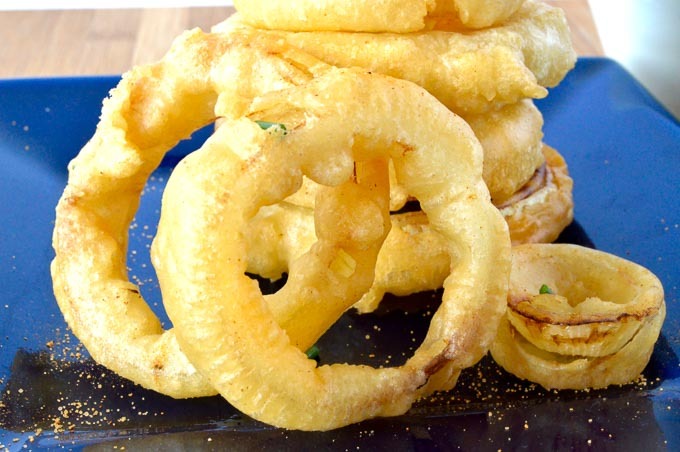 In less than 20 minutes you can have these Crunchy Fried Onion Rings. Perfectly seasoned, crunchy, tender crusted, hot onion rings! These cuties are so simple its crazy. Anyone can do them. They require only 5 things to make them. The best part? You probably already have them in your kitchen because they are ordinary ingredients. Any onion will work so again use what you have. We prefer the sweet onions like Maui Onions or Vidalia but honestly the brown or white onions work equally as well. 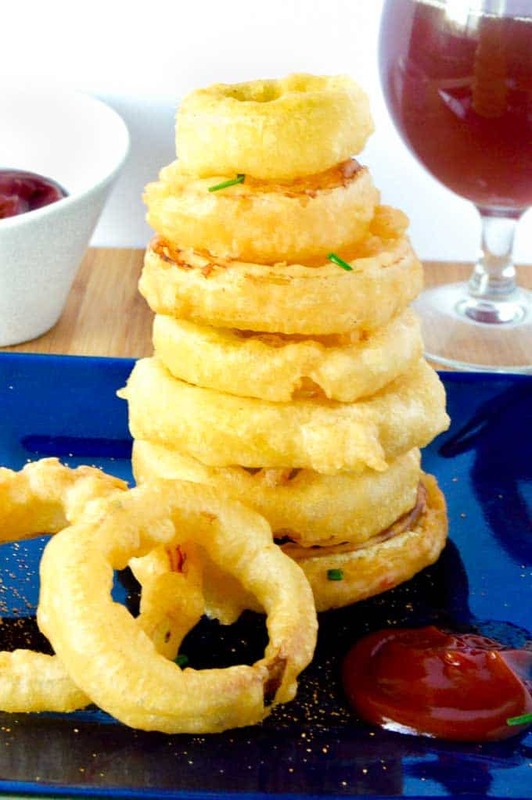 What Beer to use for flavorful onion rings? 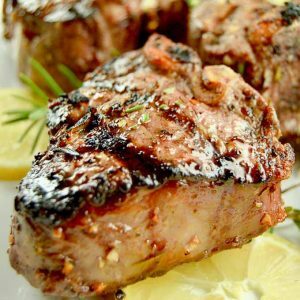 Using a carbonated beverage makes them light and airy. We use a good lager or strong flavored beer like Blue Moon or Heineken. But use the beer you like. What Oil works best for Crunchy Onion Rings? 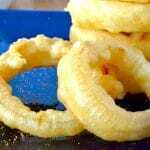 Use a canola oil or vegetable oil for the best flavored onion rings. Olive oil doesn’t get hot enough and you’ll end up with a greasy onion ring and no-one wants that! Peanut oil leaves a strong flavor in the onion rings so even though it does get hot enough to avoid a greasy onion ring, it has an unpleasant aftertaste. Cut the onion rings all to the same width. I suggest cutting them to 1/4″ wide. Take care to cutting them to the same thickness they will cook evenly and all at the same time. Uneven widths will give you some that are much more brown than others. You need to mix the batter together right before frying so the carbonation is still in effect. This guarantees that the onion rings are light and crispy! If you don’t want to use alcohol you can substitute carbonated water instead for the onion ring batter. The lightness of the batter comes from the carbonation of the liquid. Preferential about seasoning? These are so versatile you can use any flavor you like …chili powder, seasoning salt, sriracha, cayenne pepper or just plain salt and pepper. Make them the way you like them!! Carefully remove the onion rings using a special mesh spoon like this spider strainer that I use works really well. It allows the oil to drain easily but has a wide enough surface to remove several at a time so they don’t get too brown. 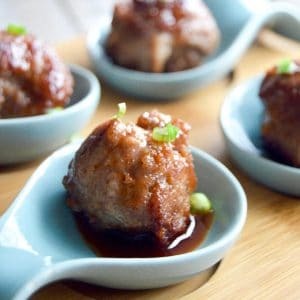 You can serve along side your favorite cocktail for your home version of happy hour (I like any appetizer with a Bloody Mary or a Mai Tai) or these work great as a side dish for a nice steak dinner. Just make them. Then to really impress your guests…..display them in a tower….It looks like it was from a restaurant but made cheaper, and better at home. Cut the onions to 1/4″. Separate the onions rings and make sure to use all of the rings. 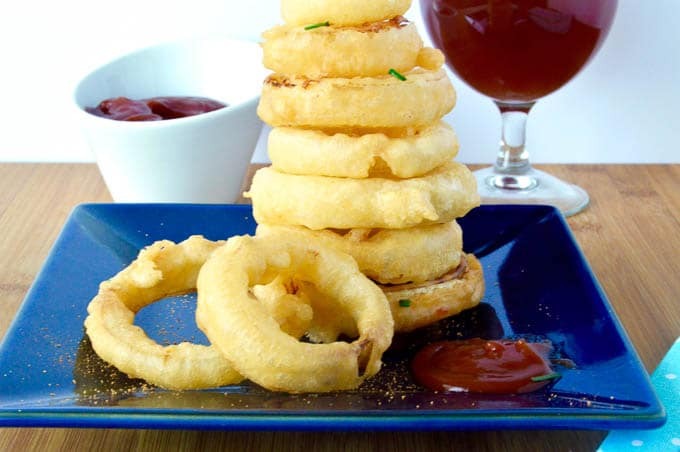 Stack the onion rings right after frying on a plate with the largest ring on the bottom and stack them larger to smaller all the way up. More Game Day Appetizers or Happy Hour at home Appetizers! Better than at a restaurant, these Crunchy Fried Onion rings are light, airy and hold their crunchy without being greasy at all! Simple to make at home for an easy appetizer or as a side to go with a burger! Cut onion into 1/2 inch rings. Discard middle rings and separate all onion rings. In large mixing bowl add flour and season salt. Pour oil into pan to about 2 inches deep. Heat oil to medium high-high. While oil is getting hot start by adding 1/2 of bottle of beer to flour, mixing with a whisk to eliminate all lumps. While constantly stirring, continue adding beer until batter is the consistency of pancake batter. Add beer slowly and incrementally so it doesn't get too thin. You will know when the oil is ready when you drop a pea size piece of flour beer mixture into pan and it bubbles immediately and floats to top. One at a time, dip a few of the onions into batter then place in heated oil. Do not over crowd the pan. Cook 1-2 minutes per side until golden brown. Be sure to test one onion ring to make sure onion is cooked thru before doing the next batch, adjusting cooking times if necessary. If the oil gets to hot and starts to smoke, Remove the pan from the heat and turn temperature down. You will know if this happens if your batter browns too quickly. 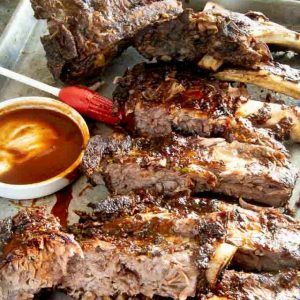 You can use any seasoning salt you like, or try a tablespoon of a hot sauce, or bbq sauce. You can also use chili powder or paprika. Any seasoning will work as long as you enjoy the taste of it. What type of flour to use,maida or besan flour which one will be best? These look amazing! pinning and sharing! I have such a weakness for onion rings!! Made these for a girls night, everyone loved them. I still can’t believe how easy they were! YUM-I’m comin to your house for happy hour! What’s the best oil to use for frying these? I use vegetable oil or crisco. 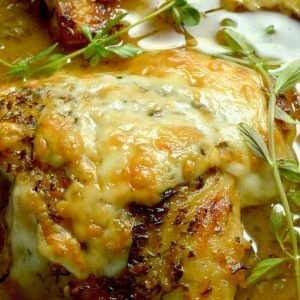 Olive oil doesn’t get hot enough, and peanut oil has too much added flavor!